At UW Law, innovation is nothing new. Our hallmark law-in-action approach to teaching makes UW Law a different kind of law school. It means students learn not only legal rules, but also why those rules evolved to address social concerns, and how those rules operate in the real world. And UW Law School faculty are—and always have been—innovators who put student learning first. 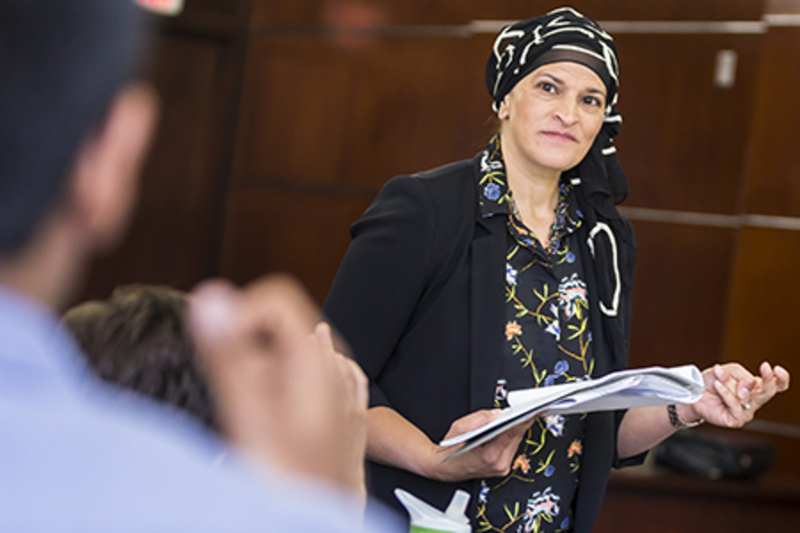 Take advantage of our extensive curriculum, diverse clinical offerings, small classes, and a wealth of opportunities to work with faculty. 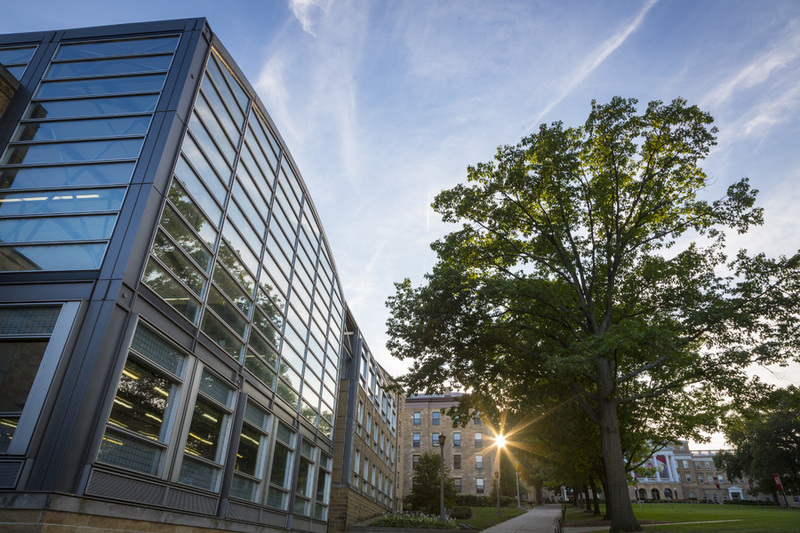 At UW Law, we're committed to providing the resources and connections you need to reach your professional goals. 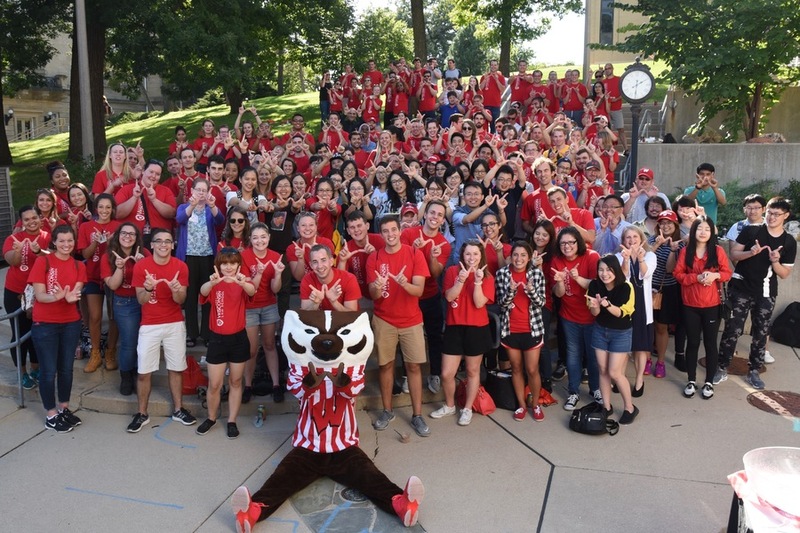 UW Law students, faculty, and alumni make a profound impact on our community and the world through service, ground-breaking research, and leadership. 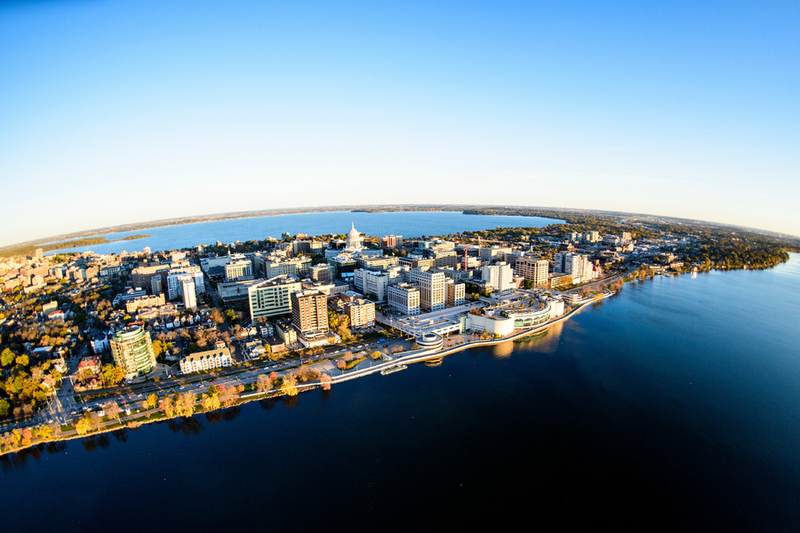 Attend a vibrant Big Ten University in Madison, Wisconsin—a stunningly beautiful capital city with opportunities to work in government or the judiciary.